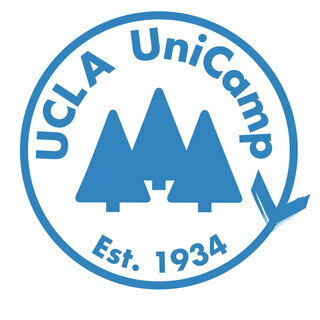 This year again I have decided to join an amazing non-profit organization called Uni-Camp!🏕The organization provides youth from underserved communities the opportunity to spend a week at a campsite where they will explore the outdoors, participate in traditional camp programs (🏋🏽‍♀️🧗🏽‍♂️🏹🎣) and overall grow as individuals all while have a wonderful time. ✨ Each student volunteer is responsible for fundraising a total of $450 which would be the cost of sending both myself and one incredible camper to experience the adventure of a life time!💥I have started a Give Affect account (link in my bio) and would greatly appreciate any donations! 😍 Or even sharing the link would be a HUGE help! 🗣Thank you all so much! And I will be sending thank you letters to all who donate! 💌 If you have any questions or would like to know more about the program feel free to reach out to me! ☎️ Please help me feel that Woodsey magic once again!